It is my honor to serve as this year’s Chairman of the Mt. Diablo Silverado Council, Sporting Clays. We are happy to announce a new time of year and venue this year! The event will be held on Saturday, May 4, 2019 at Birds Landing Hunter Preserve, in Birds Landing. This will be a great day of shooting, fun and fellowship. Our event includes Sporting Clays stations, side games, and a barbeque lunch. Our objective will be to raise funds in support of Scouting’s character education programs in the Mt. Diablo Silverado Council Area. These programs help young people develop self-esteem, self-confidence and people management skills at a young age. 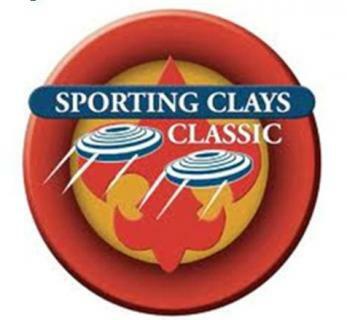 I encourage you to support the 2019 Sporting Clays Shoot through a sponsorship or come as an individual shooter. I can guarantee that participation in the 2019 Sporting Clays for Scouting will be time well spent and a great way to meet other enthusiasts and business leaders in our area. While we appreciate all of our youth marksman this shoot has a minimum age requirement of 13 years old and all minors must be accompanied by a parent or guardian. Registration fee does not include shotgun rentals, a limited number are available through Birds Landing, please contact them directly if you need to rent a firearm.